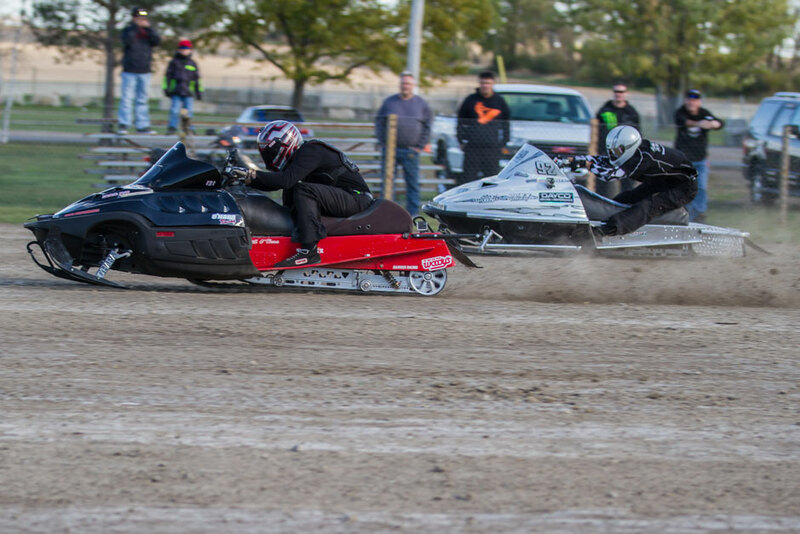 Bill O'Hara is the King of Snowmobile Drag racing. Arctic Cat sponsored racing team and Champion Snow Dragger is a proud member of the Zeigler Team. When he is not racing Bill is the General Manager of the Orldand Park BMW, Mini Car dealership part of the Zeigler Family of Dealerships.